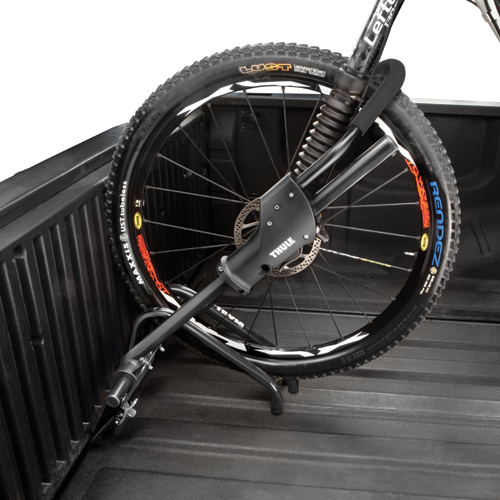 Thule bike roof racks, Thule bike trunk racks, Thule trailer hitch receiver bike racks and Thule spare tire mounted bike racks are in stock and on sale at The Rack Warehouse. Famous Thule bike rack names like Criterium, Peloton, Echelon, Big Mouth, Spare Me, Apex, Vertex, Gateway, Archway and Raceway are available for immediate FREE Shipping from RackWarehouse.com. Be sure to visit our Awesome Deals Page! for big savings on store displays, unused returns and closeout bike rack items. 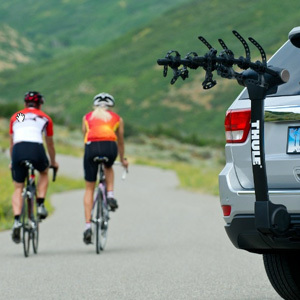 The Rack Warehouse stocks all Thule racks and accessories.